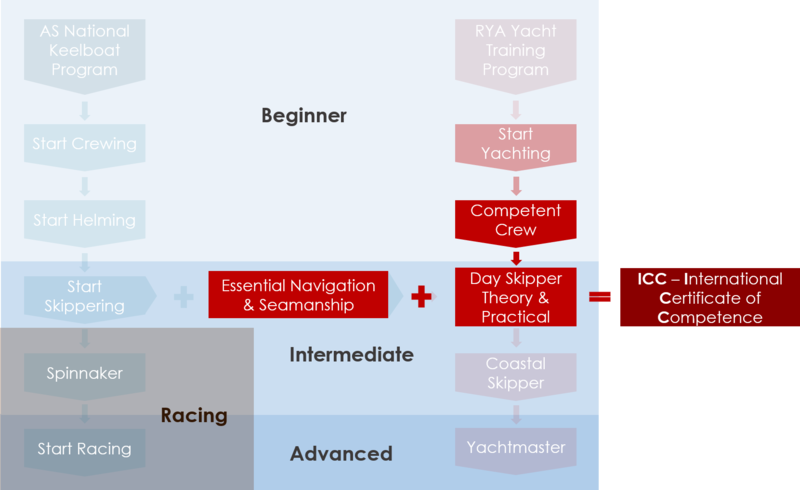 Designed to teach you to be the “Skipper” or take charge and combines both theoretical and on- water education. 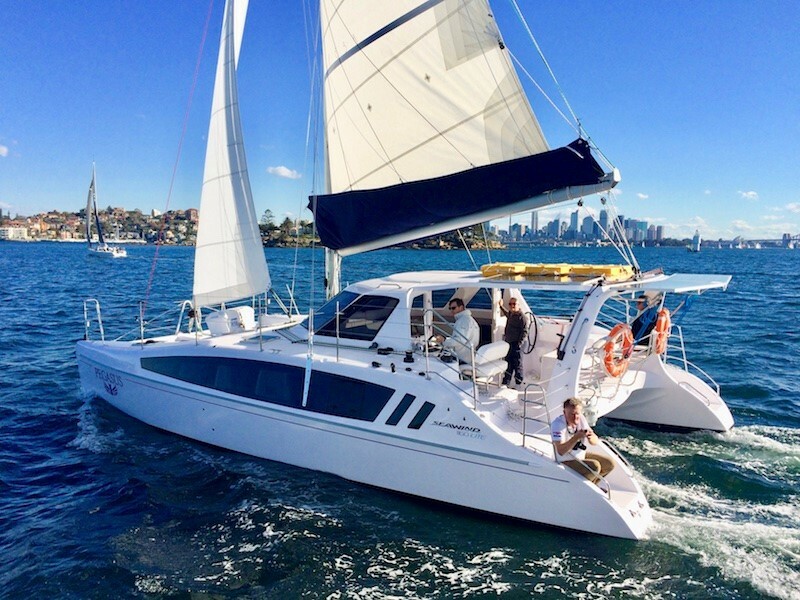 The skipper is responsible for the safety of the yacht and all crew. These responsibilities include weather forecasting, victualling, engine maintenance, sail selection and vessel handling, passage planning, watch keeping, navigation and pilotage. You will be assessed as to your theory, sailing and seamanship skills.